Created by George Gershwin and DuBose Heyward and sung by generations of African-American performers, Porgy and Bess has been both embraced and reviled since its debut in 1935. In this comprehensive account, ASHP/CML staffer Ellen Noonan examines the opera's long history of invention and reinvention as a barometer of twentieth-century American expectations about race, culture, and the struggle for equality. 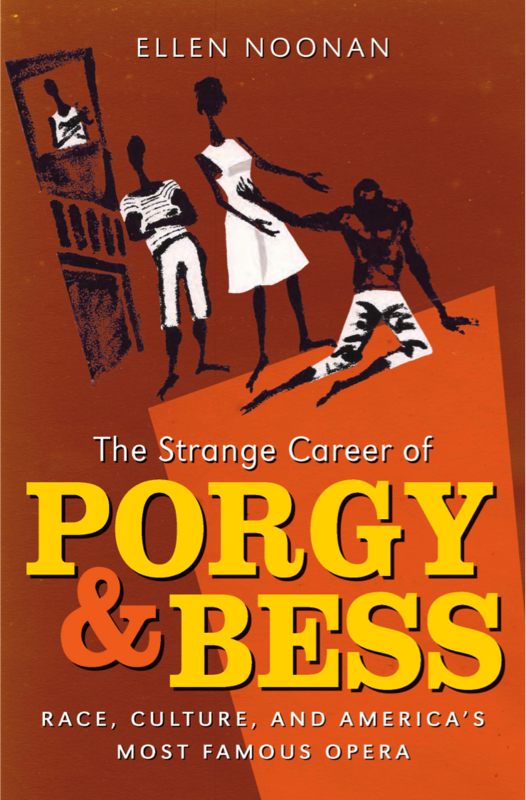 Expertly weaving together the wide-ranging debates over the original novel, Porgy, and its adaptations on stage and film with a history of its intimate ties to Charleston, The Strange Career of Porgy and Bess uncovers the complexities behind one of our nation’s most long-lived cultural touchstones.